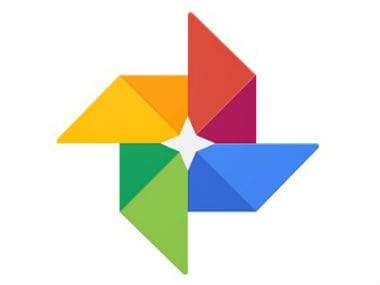 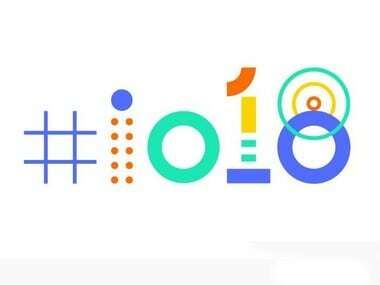 Back at its I/O earlier this month, Google announced features for Photos that include AI-enabled quick edits, colour pop and colourising old images. 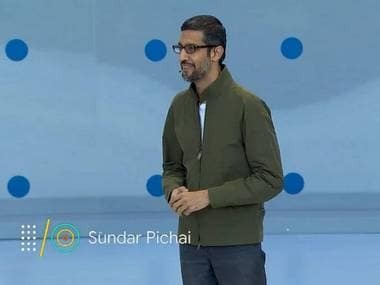 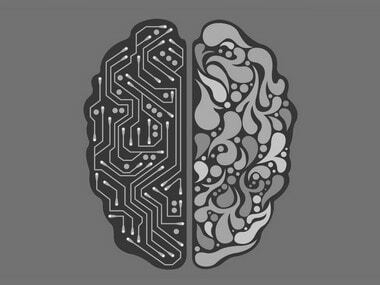 He said AI is the most significant development in computing and Google is using it to analyse images in Google Photos; translates over 100 languages. 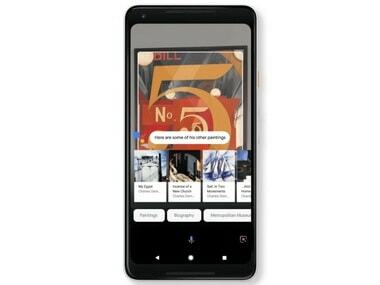 Google wants to give Android users a lot more control over the video editing capabilities of the app. 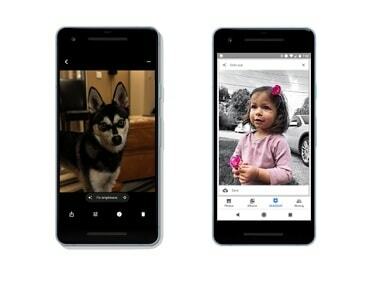 And to that effect, there is a more powerful movie editor coming soon to the Photos app. 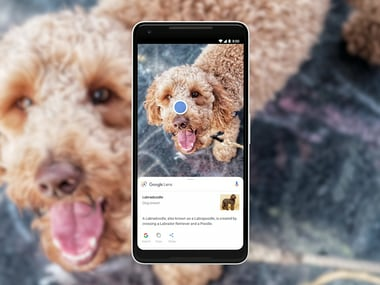 This will be Google's first attempt at expanding Lens which was announced back at Google I/O 2017 and is an improved version of Google Goggles. 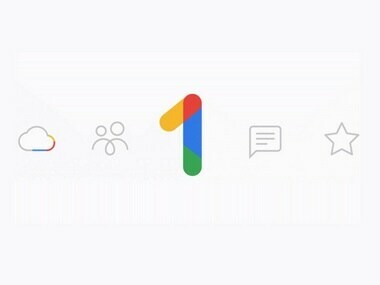 Google is also likely to introduce Blur adjustment controls which could let Pixel 2 and Pixel 2 XL users edit the amount of blur applied by Portrait mode.